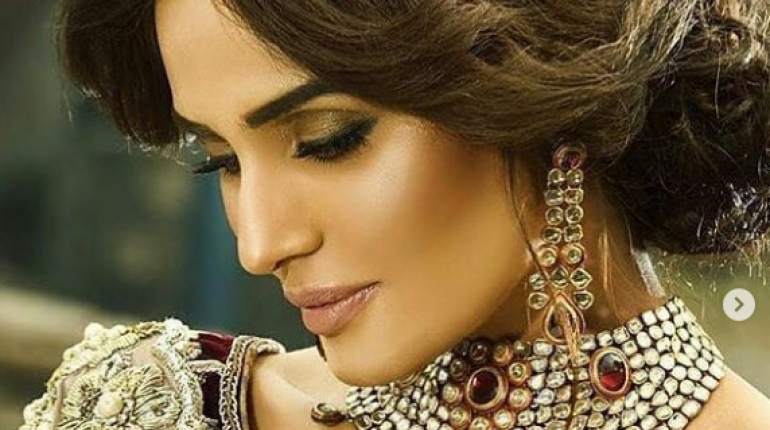 Mehreen Syed Talks About Her Baby’s Health After Ramp Fall, A few days back, the mommy-to-be supermodel, Mehreen Syed, had an accidental fall on the ramp during FPW. Despite that, the diva pulled herself back together managed to end her walk like a pro that she is! This gorgeous lady always sets the bar high no matter what she does. After this incident during the ramp walk, Mehreen talked about her post-fall experience and her baby’s health! Posting the video of her walk in FPW, the mommy-to-be supermodel took to Instagram and officially announced herself that she’s expecting a child. 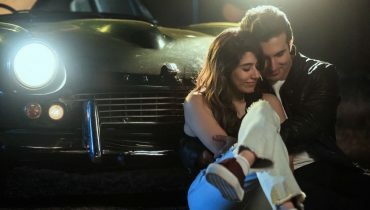 Mehreen then poured down her thoughts into these beautiful words that explain how she felt when people encouraged her despite her accidental fall! 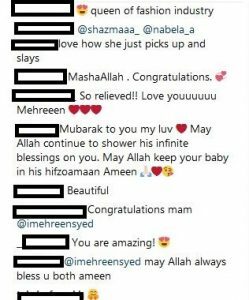 Mehreen Syed sounds touched by all the support and concern people have for her and her to-be-child. Adding to it, the queen of our fashion industry shared that she and her little one are fine! 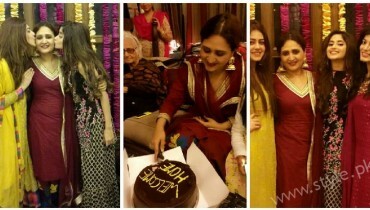 Mehreen also thanked Zainab Chottani for making her feel like a “queen” that day and by the way, there is no doubt that she looked absolutely breathtaking! 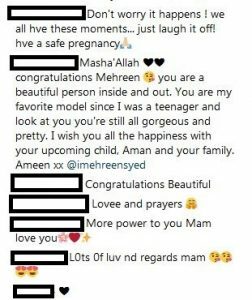 Ruling on the hearts of many, Mehreen gathered loads of love from her followers who appreciated the professionalism that made her walk the ramp even when she is expecting a child! 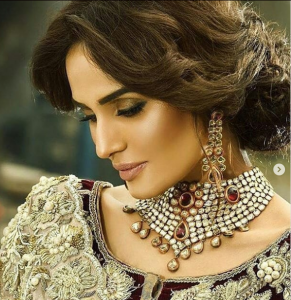 We all adore Mehreen Syed and wish her the best of health and success in the future.